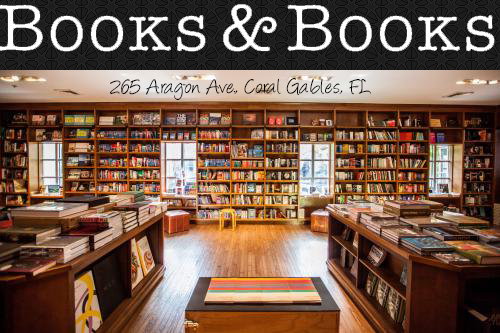 Owl Always Be Reading: Confess by Colleen Hoover will be Adapted Into a Movie!!!! Confess by Colleen Hoover will be Adapted Into a Movie!!!! OMG you guys!! 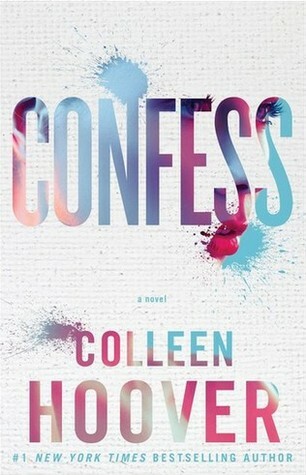 Confess by Colleen Hoover is going to be turned into a TV series exclusively on go90 platform! 2016 seriously, just got better! Awesomeness TV’s Awestruck platform announced today that production has begun on the CONFESS series, based on the New York Times bestselling novel by Colleen Hoover. 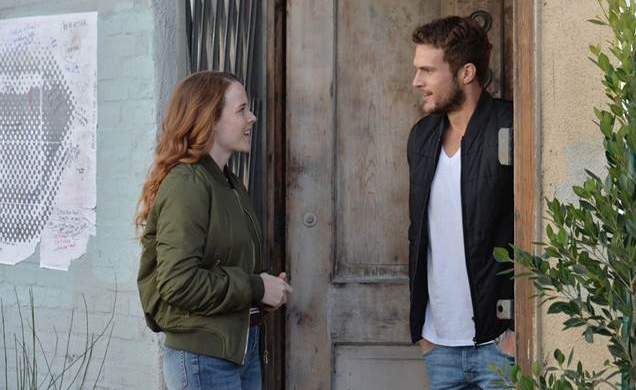 Lead character Auburn will be played by Katie Leclerc, known for her role in Freeform’s Switched at Birth, and love interest Owen (OMG!) 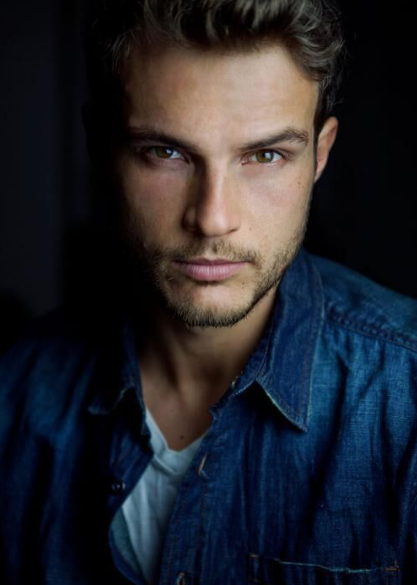 will be played by Ryan Cooper, known for his role in MTV’s Eye Candy (he will also appear in the comedy Rock That Body with Scarlett Johansson and Kate McKinnon in 2017). The show will be available via the go90 platform. Katie Leclerc will be playing, Auburn Reed and Ryan Cooper will be playing Owen Gentry. Based upon the novel from bestselling author Colleen Hoover, Confess is a modern love story about the secrets we keep to protect the ones we love. Auburn Reed, played by Katie Leclerc known for her role in Freeform’sSwitched at Birth, is determined to put her challenging past behind her and get her future on track. Now in her mid-twenties and struggling to fund her custody battle for her only son, she stumbles upon the art studio of the talented and charming artist, Owen Gentry, played by Ryan Cooper, known for his role in MTV’s Eye Candy, and who will be appearing in the comedy Rock That Body with Scarlett Johansson and Kate McKinnon, in 2017. The two wrestle with their developing romance and the secrets they’re both keeping until they realize they may risk their future if they don’t reveal their pasts to each other. Will they confess, and can their love survive the truth? Los Angeles, CA—December 7, 2016— Awestruck, the fastest growing digital entertainment brand for millennial moms, is proud to announce that production on their first ever scripted series has begun. The series for go90 is based on Colleen Hoover's novel, Confess, which won the Goodreads® Choice Award for Best Romance Novel of 2015. Lifeboat Productions is a leading full-service production company, combining innovative ideas and creative experience to develop and make unique, high-quality and narrative-driven content - from conception to project completion - independent of budget or platform. With in-house development, production and post-production capabilities, Lifeboat Productions focuses on film, television, commercials, branded entertainment and interactive projects. Headquartered in Los Angeles, Lifeboat Productions was founded in 2012 by award-winning producers Amy Kim and Jaime Burke, and has collaborated with companies such as Sony Crackle, Netflix, Fullscreen, Microsoft, Hulu, Viacom, Yahoo!, YouTube, Happy Madison, Nickelodeon and Bad Hat Harry, to name a few. go90 is a free, mobile-first, social entertainment platform that makes it easy to discover, view and share content from the most beloved networks, distributors, creators, audiences and brands in digital entertainment. Available on the web, iOS and Android, go90 brings together and delivers premiere entertainment experiences across every screen. go90 is part of the Communications family of companies. Start watching now ongo90.com.